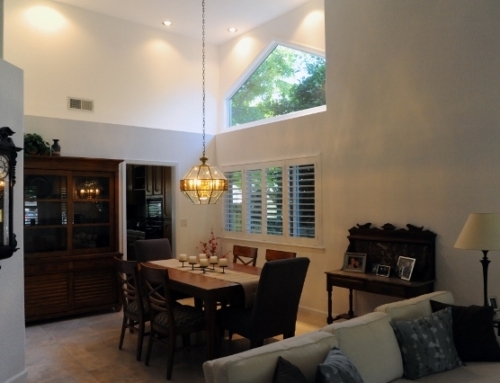 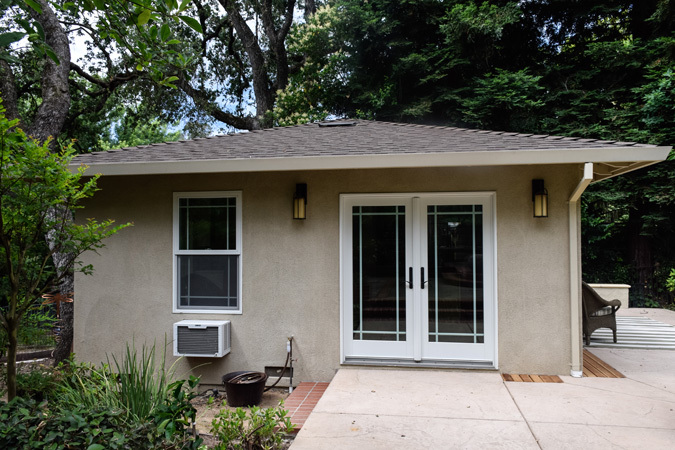 Description: Hall’s Window Center used a combination of windows, doors and installation methods on this window and door replacement project in Fair Oaks, CA. 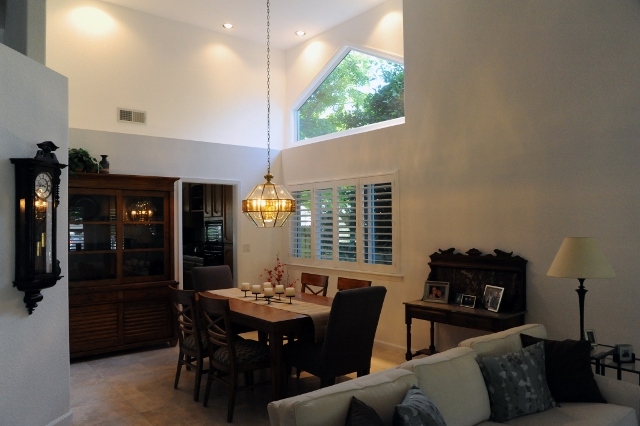 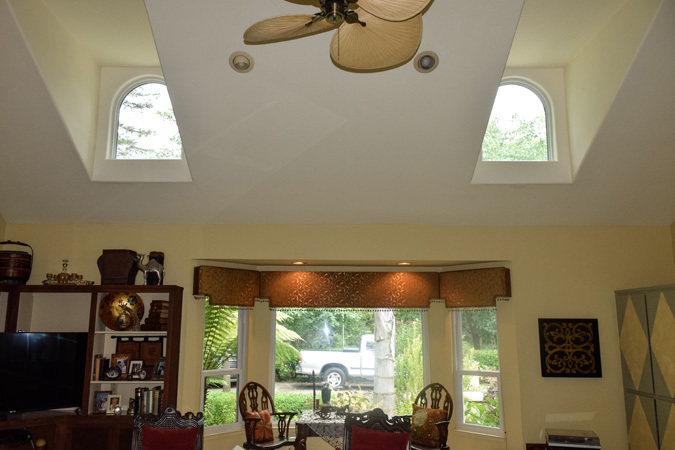 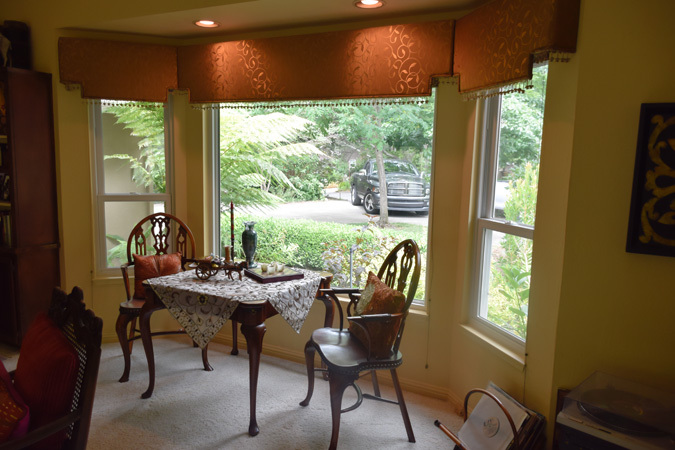 In the front of the home, Hall’s Window Center installed the Infinity from Marvin window using a new construction method of installation. 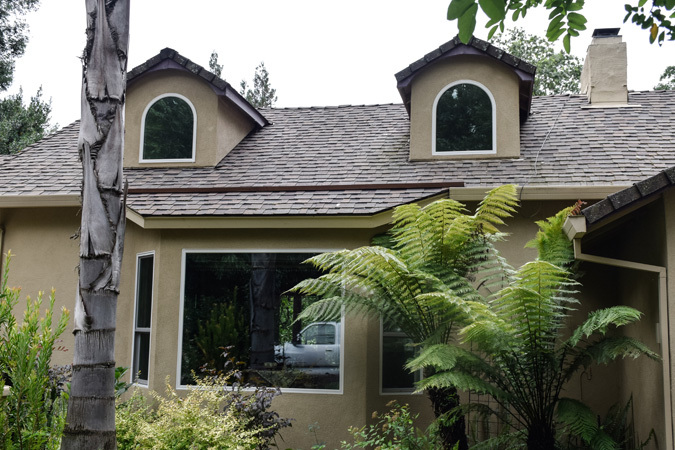 In addition to the installation of the new windows, new stucco was installed on the front of the home resulting in a finished product that looks as if the windows had been installed during the original construction of the home. 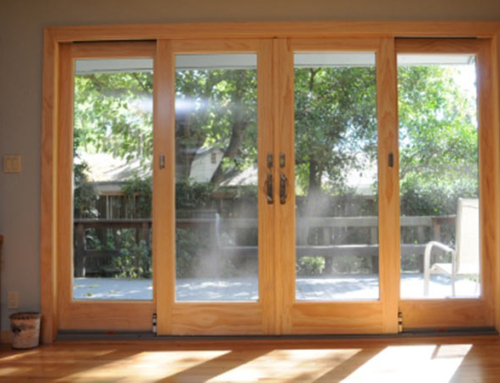 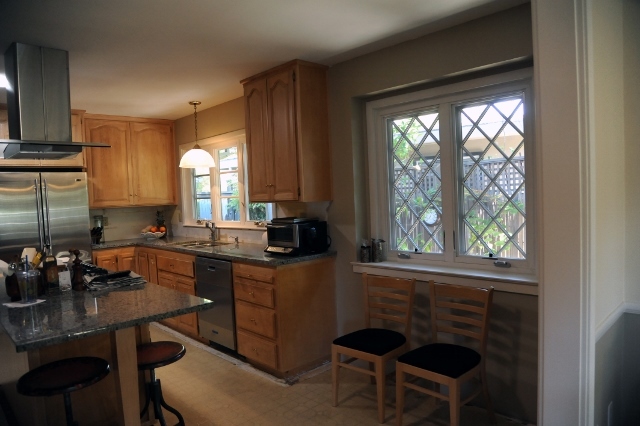 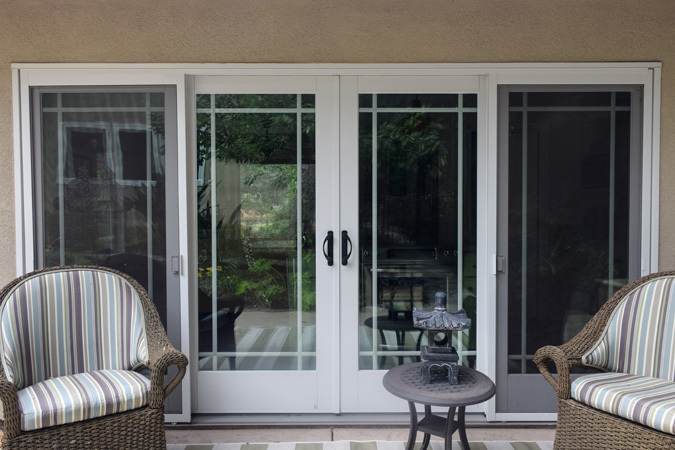 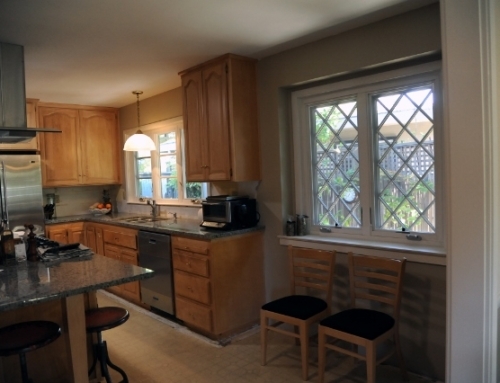 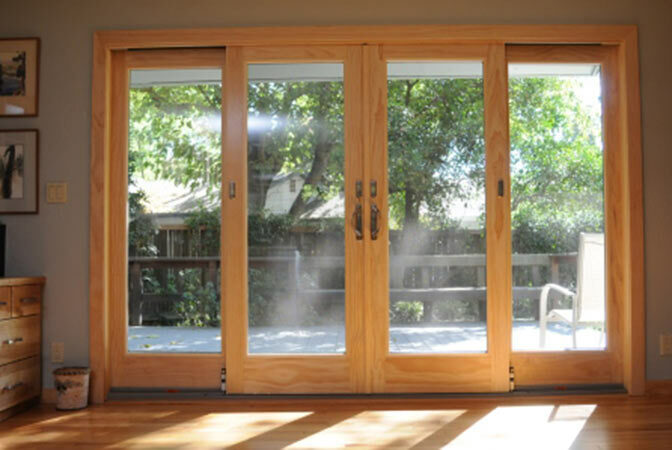 On the back of the home, new Andersen French Doors were installed into the kitchen and family room. 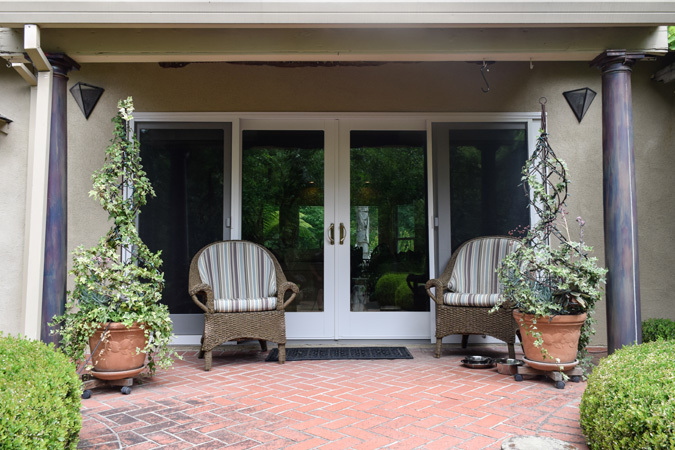 In both of these areas the homeowner wanted bigger door combinations than previously existed. 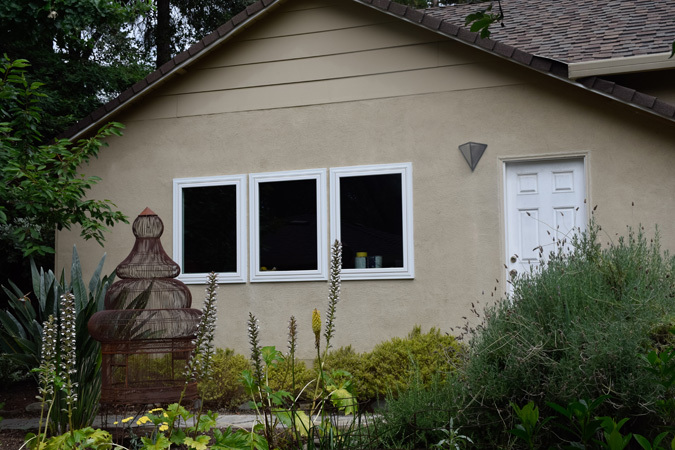 Hall’s Window Center cut new openings, installed headers, re-routed electrical, included sheetrock and texture work, stucco and painting. 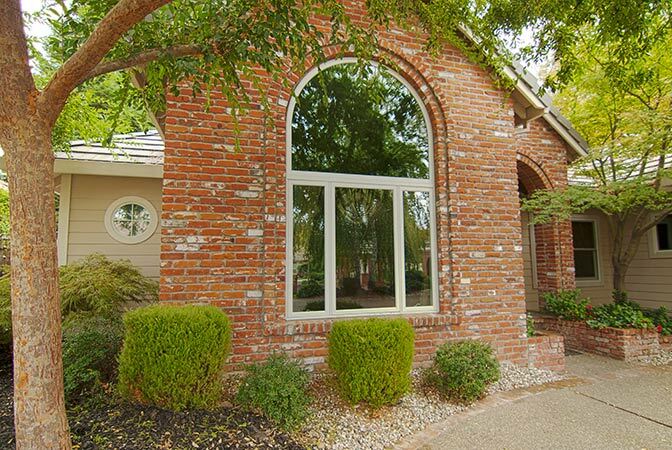 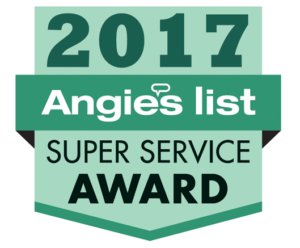 In the garage, new Infinity from Marvin windows will installed by using the retro-fit method of installation. 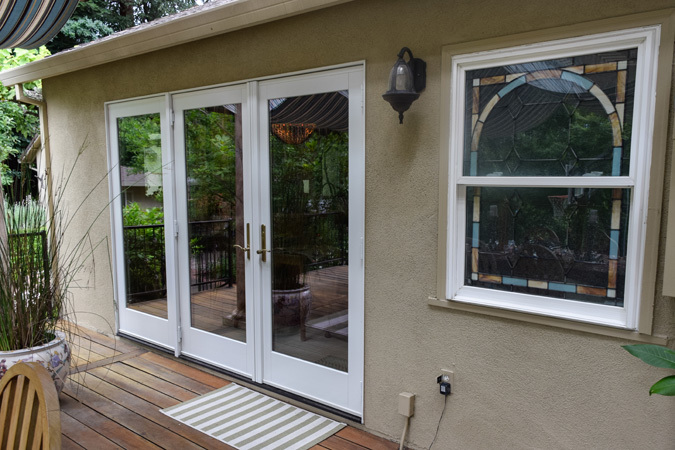 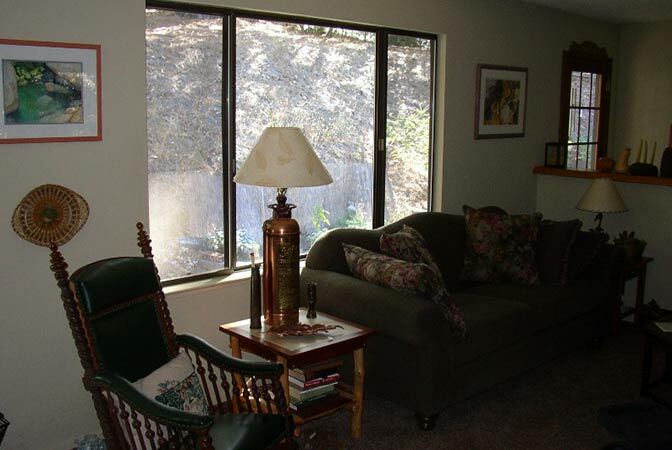 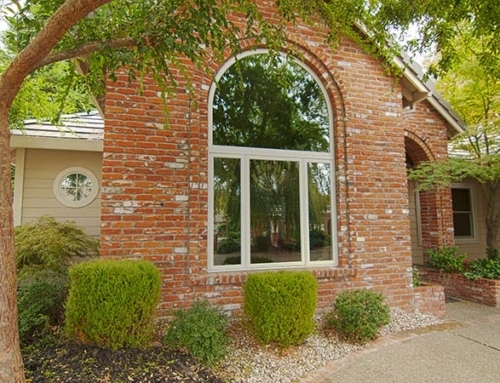 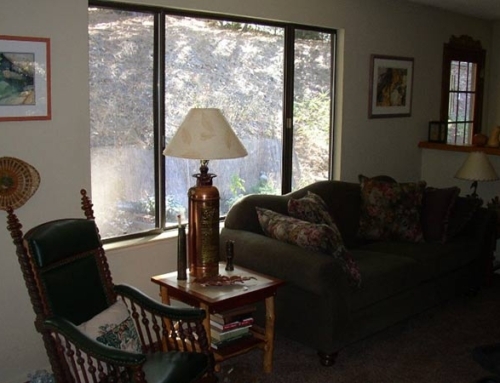 The decorative exterior trim and narrow frame profiles allow these windows to blend in with the others.